Today sees King Nun share their most pop-tastic single yet as the band unveil their official video to Family Portrait. 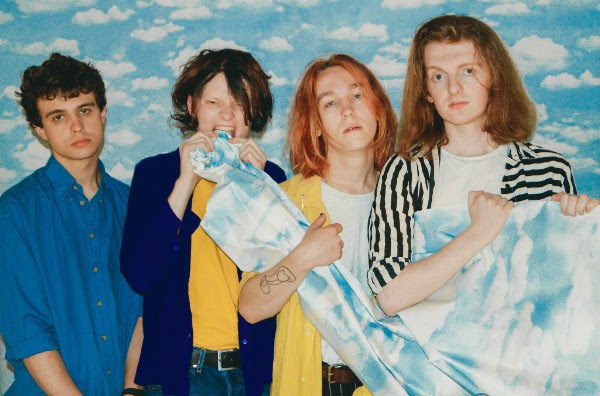 The new single is taken from their forthcoming EP 'I Have Love', set for release in November through Dirty Hit and comes ahead of a run of dates supporting label mates Pale Waves. Take a watch for yourselves below.